it is one of the most common long-chain fatty acids, found in combined form in natural animal and vegetable fats. 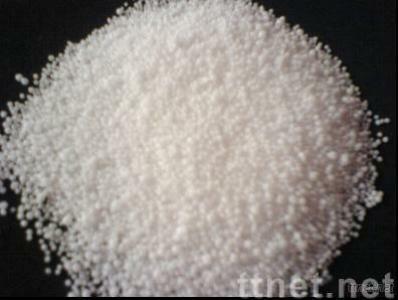 Commercial "stearic acid" is a mixture of approximately equal amounts of stearic and palmitic acids and small amounts of oleic acid. Grade: 200, 400, 800 types are available Packing: 25KG/Bag, 25MT/20FCl Color: White, light yellow HANDLING: Avoid inhalation and ingestion. Avoid bases, oxidizing agents, and reducing agents. Since no exposure limits have been established by OSHA and ACGIH, we recommend that our product be treated as a nuisance dust 10mg/m3. See the MSDS for more information.